Cranberry (Vaccinium macrocarpon) has been used as both food and medicine for centuries. It is native to North America and was used by Native Americans to treat bladder and kidney diseases. Early settlers from England learned to use the berry both raw and cooked for many conditions, including appetite loss, stomach problems, blood disorders, and scurvy caused by not getting enough vitamin C.
Cranberry is best known for preventing urinary tract infections (UTIs), commonly caused by bacteria known as Escherichia coli (E. coli). 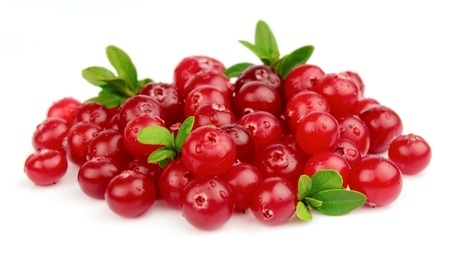 At first doctors thought cranberry worked by making urine acidic enough to kill the bacteria. Now, studies show that cranberry may prevent bacteria from attaching to the walls of the urinary tract. Good scientific studies support using cranberry either in capsules or as juice, for preventing, though not treating, UTIs.